Get Any WiFi Password This trick will work with all wireless security encryption types such as WEP, WPA, and WPA2 Before watching further. Find wifi password on android I need to talk to you a bout something in privet! WiFi hacking Tool is best software which is free and most reliable tool to use any password. 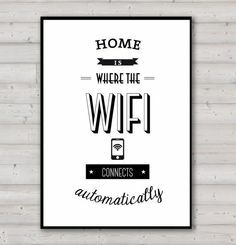 It helps you to secure your WiFi connection which is own by you. It is advanced technology software which have ability to hack password any type of system. There are many software which only hacked some specific connection but this software hack all type of connections.